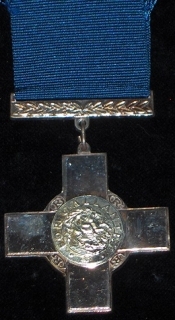 A COPY/REPRODUCTION, full-size, medal of the Distinguished Service Order (VICTORIAN). Measuring 42mm wide. In fine condition and a good attempt as a replica. 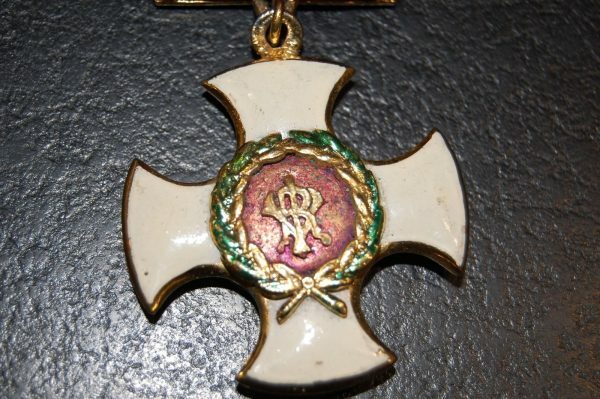 The Distinguished Service Order was a reward for Commissioned Officers for distinguished service in time of war. 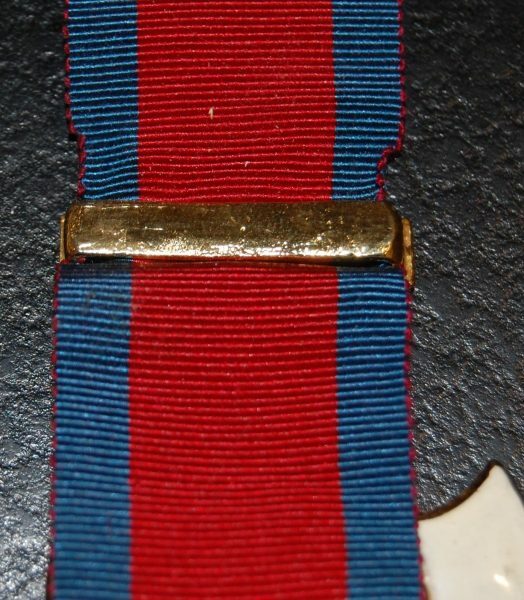 This Victorian issue would have been awarded for service during the Boer War 1899-1900. This replica DSO presents a good opportunity to fill a group with a missing DSO or perhaps for family members seeking to recreate a predecessor's group. 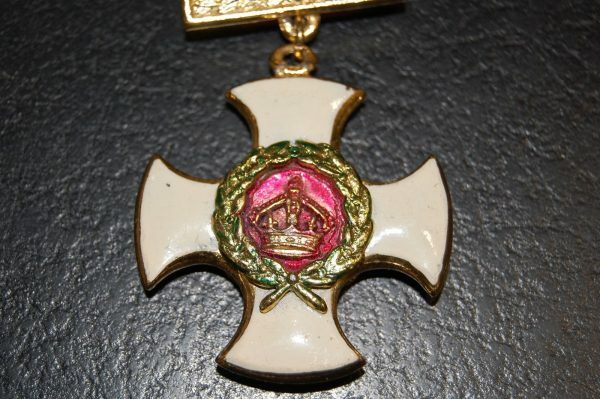 Replica DSOs are rarely seen as enamelling is very expensive to reproduce. 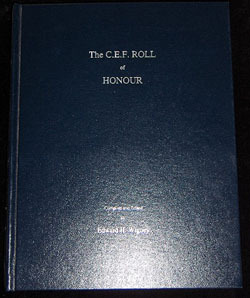 In many cases the criticism has been made that it would be as costly to reproduce a replica as to buy an original.